I’m setting June as a month of fundraising efforts for ACM. I hope that all my readers will take some time to head on over to the campaign letter and check out how they can get a free, signed copy of my new book, “For No Reason At All: A Romance.” Here’s the link to that letter. 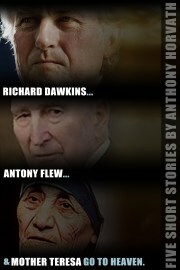 Entries are starting to come in for ACM’s 2012 Christian Novel contest! Due to last year’s strong response, we are updating the cash prize to $1,500 for first prize and $1,000 for the second prize. Like this year, an offer to publish may also be extended. 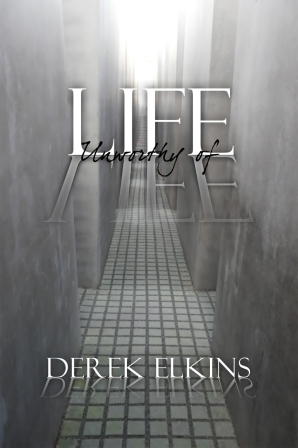 To learn more about the contest, visit the 2012 Christian Novel Writing Contest home page. 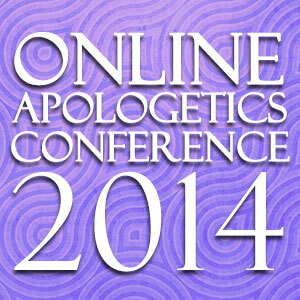 Reminder, ACM’s annual online apologetics conference is coming up in just about 10 days! Register today to receive the 50% discount on the registration fee. Since I’ve last posted, we’ve added Brian Godawa to the presentation list. Brian is a screenwriter and Hollywood director who is also a Christian. His movie “To End All Wars” was an award winning film starring Kiefer Sutherland. Another Christian screenwriter and director, Dallas Jenkins, will be attending the screening of his movie, “What If” which will be streamed live during the conference.